Puppies may be a bundle of fun, but they’re also a handful of responsibility. With an older dog, you’re more likely to have an adjustable companion. The transition from temporary living space to forever home will be a smooth and natural one for a dog that’s been around the block before, and you’ll enjoy the perks of a pooch without your lifestyle having to change too drastically. After adopting a new pet, will they need to be neutered/spayed? Are they up to date on their shots? These are important questions that many ask when considering adoption. If you adopt an older dog, it’s likely that these things were taken care of by a previous owner or the humane society. You’ll spend less time worrying about checkups and more time getting to know your new best bud! Ever want to just spend a Sunday being lazy on the couch and catching up on Game of Thrones? Well, your old dog does too, and you better believe that they support the King in the North! While puppies are more likely to need constant play or stimulation, a senior dog will have no problem with some chill time. Go ahead and make the popcorn: your old dog knows not to touch their parent’s food. With an older dog, you probably won’t have to train them not to relieve themselves indoors. Older dogs have often lived with other people already, so they usually come without a need for crates or potty training manuals (here’s a great resource if you need it though). This is especially beneficial for dog owners that aren’t able to spend most of their days at the house. While a puppy might get agitated by the separation, an old dog knows to expect you back. They’ll be waiting with a wag of their tail when you get home. While we cannot stress the positive effects of dog ownership enough, there is a subsequent cost on your time and wallet. This may not be so high if you choose to adopt a senior dog as they will likely already be trained and socialized, so adaptation to their new surroundings will be that much easier. Puppies often eat a lot and chew through toys quickly, but with an older dog you’ll get more bang for your buck. Less money spent on food and vet visits means more money for spoiling both you and your pooch! While puppies might get a little rowdy during play time, older dogs have the type of calm and gentle nature that’s great for kids. You can rest assured that your old sweetheart won’t get too worked up by a toddler’s hands in its face. 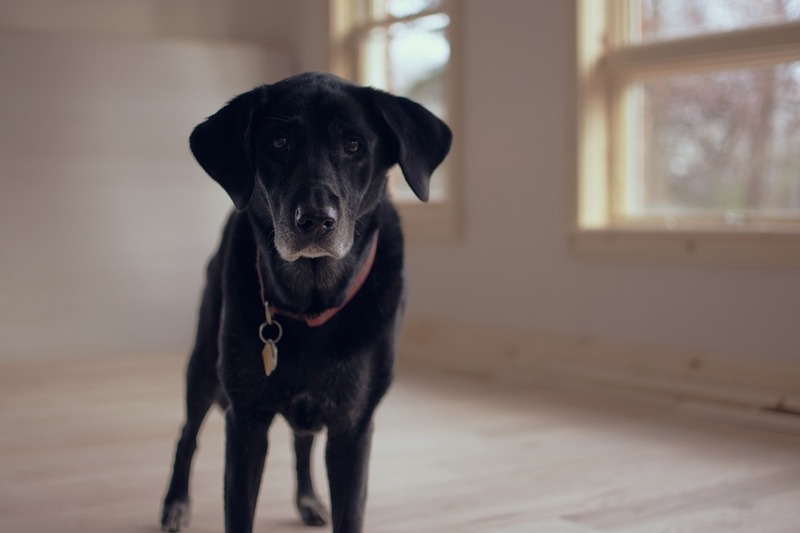 Consider an older dog if you’re already responsible for a young family as they’ll likely make a much easier transition into your home and heart. Just because you weren’t there for the beginning doesn’t mean the twilight years you spend together are any less meaningful! With all the twists and turns that life throws our way, a shorter commitment may be just right for some. Dog ownership has a big impact on your day to day life, and if you’re not sure that you can commit up to 14 years of constant loving and protection, considering adopting a dog who’s already middle-aged. You’ll still get all the love that you would with a puppy! Who among us hasn’t met a senior citizen that melted their heart and brought tears to their eyes? Well fair warning, a senior dog will probably do the exact same. Old dogs are full of love and plenty of cuddles! If you’re looking for an A+ snuggle buddy with warm eyes and fuzzy tummy, look no further than that old softy at the pound. No puppy means no puppy teething. Worried about the new sofa you found for a great deal at the estate sale last weekend? An older rescue dog won’t be teething. ‘Nuff said. When you adopt a puppy, you open yourself up to a wealth of questions. What exactly is the breed of your new dog? How big will they get? What kind of personality are they more inclined to? Will they get along with other dogs? With an older dog, most of those questions can be answered right there at the shelter! You’ll be able to tell quite accurately what size they are and how they interact with other dogs, and their personality probably won’t change much between now and home. Puppies have plenty of energy. They’re prone to some gleeful wriggling no matter the time of day. Cuteness aside, they don’t always make the best cuddle companions. Older dogs enjoy a break for relaxation just as much as you do, so expect plenty of snuggles and quality time spent at home. At the end of the day, consider what you’re getting when you adopt an older dog. Those cute, young pups at the shelter will probably get adopted at some point. You may just save a senior dog’s life if you choose to give them a home. Adopting any dog is a special and selfless choice, no matter what age you’re looking for. 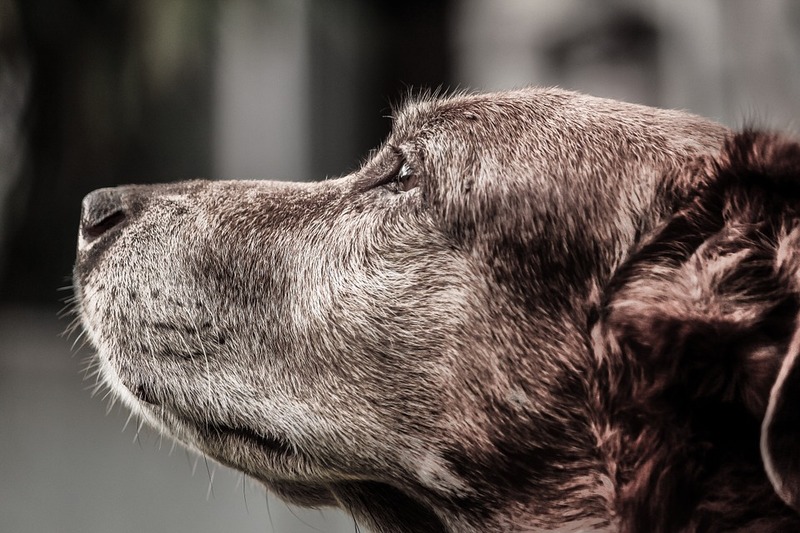 An older dog might not seem as exciting, but they will brighten each day and make you happy to have them. 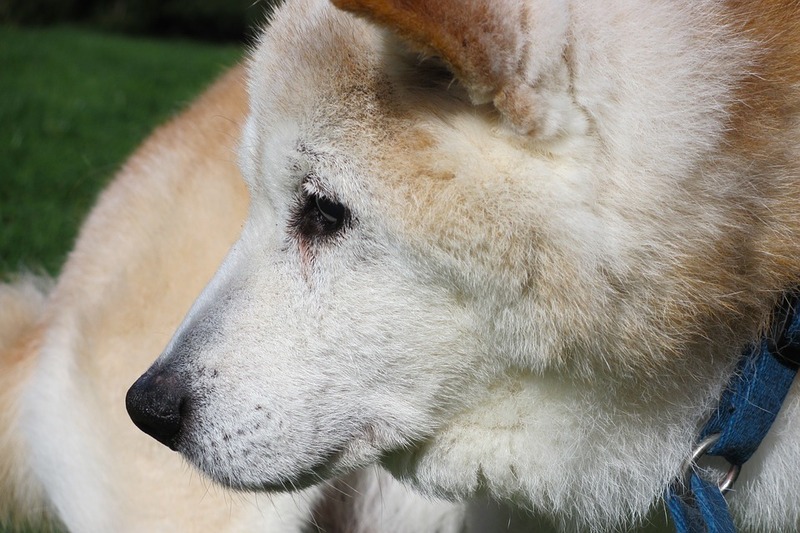 Senior dogs are loving and can still be very playful. They really can make for the type of pet that can change your life for the better.